Scene: Tarsier 117, Bohol’s response team, bagged the Quality Award on Gold Category during the Business Initiative Directions (BID) International Quality Convention in New York. The award was personally received by provincial administrator Ae Damalerio and Mark Sydney Galia, team leader of Tarsier 117. Scene: Speaking of brewing battles…Members of the LGBT community have openly declared war against an event organizer of a mall in Tagbilaran City. 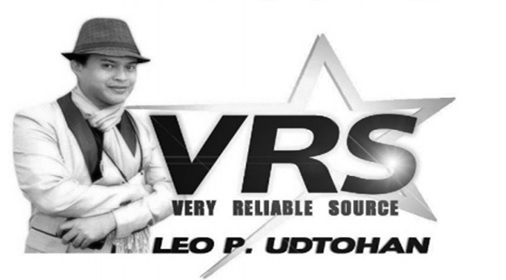 Talent managers, handlers and make-up artists criticized the event organizer for his “modus operandi”– negotiating the models without their knowledge. Scene: Erika Limbago was crowned in the revived Miss Loboc 2018. Erika’s mother, Cynthia, was crowned Miss Loboc many years ago. 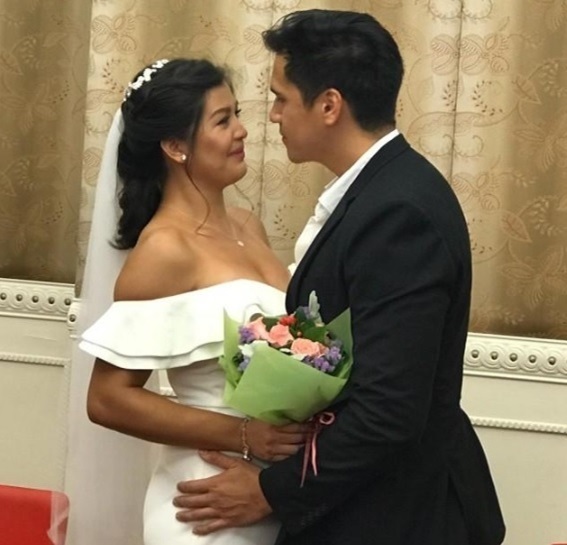 Actress Rich Asuncion and her longtime boyfriend, Filipino-Australian rugby player Benjamin Mudie, tied the knot in Hong Kong last Monday, May 28. Her family and a few close friends — Gerry Lugod, former beauty queen and reporter Mayumi Lugod-Ortiz, actress Cathy Remperas, April Recio, Vanessa Ramirez-McLaughlin and Kikoi Busalla –have flown to Hong Kong to witness the union, which took place at the Hong Kong Marriage Registry. Hong Kong- based Shirmie Cuadra Biloy and Timmy Pacaldo Lorete also witnessed the union. Making the occasion more special was the presence of her few celebrity friends, including Sheena Halili, Glaiza de Castro, Renz Fernandez and Sunshine Dizon, also attended the special moment. “It was an intimate, beautiful wedding and Rich looked absolutely stunning in her wedding dress,” said Gerry. After getting married, the couple had a celebration on a yacht. Rich got engaged during GMA’s “Ika-6 Na Utos” 7 taping last April 2017. Benj popped the question at the set of the show.